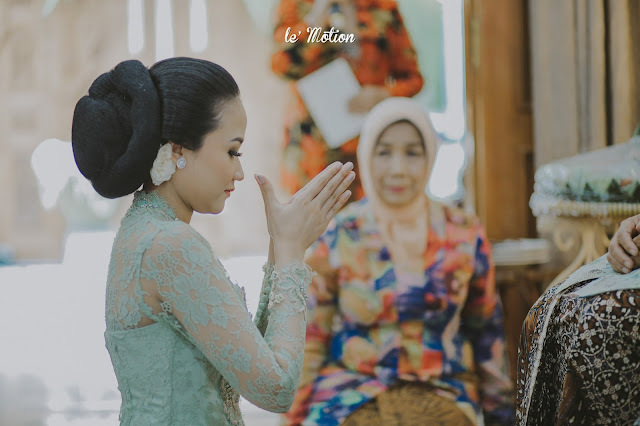 The story begins when Vania & Abi first met each other in the soccer league event. Abi was the committee and he was noticing Vania who is participating as a player in the game. 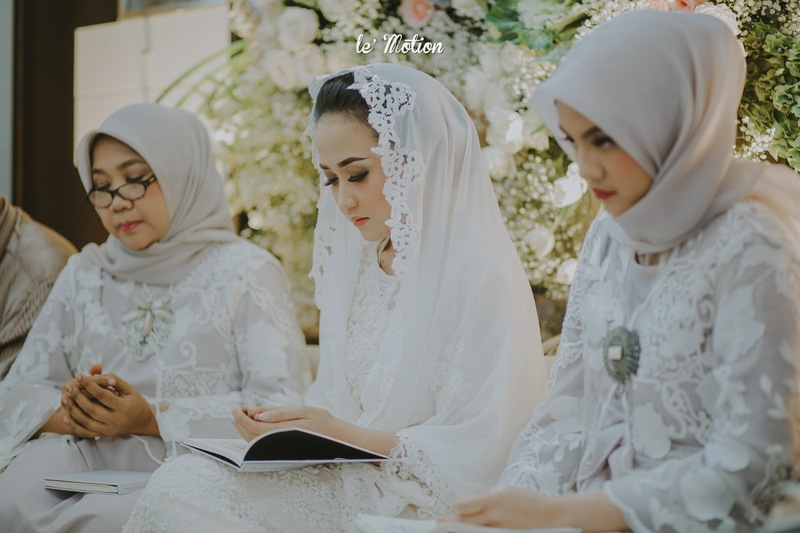 Abi was in to Vania and starting to ask to their friends more about Vania. Ever since, Abi tried to ask if he could go together with Vania to campus, everything was just classic trick of Abi just to get to know more about her. 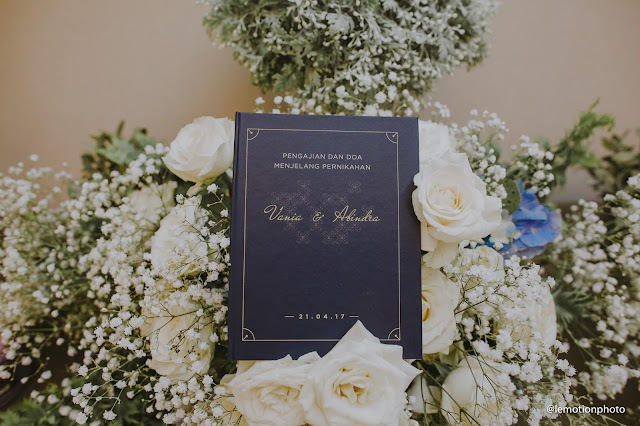 Vania was not in to a serious relationship back then, so she was chill. 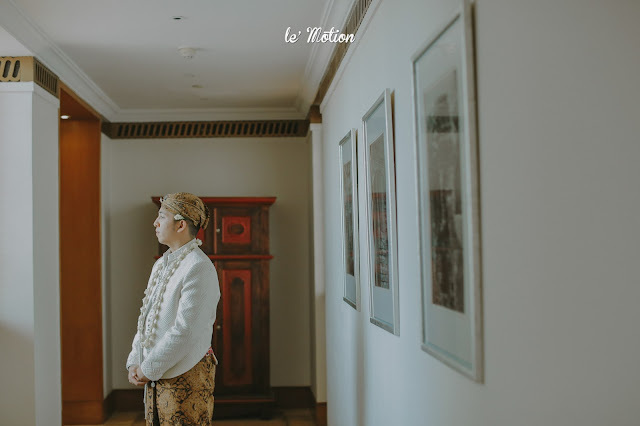 But because of Abi's eagerness, he managed to have a deep talk with Vania. 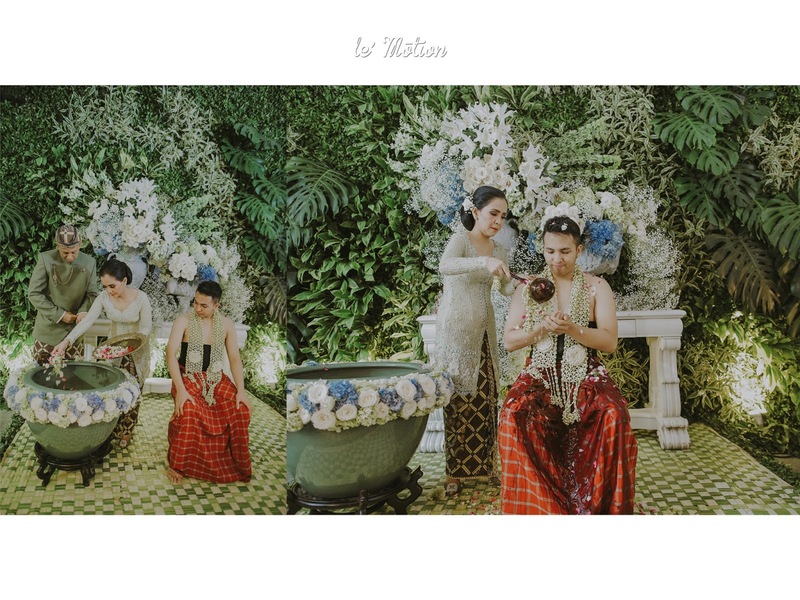 From that point, Vania sees something different fron Abi. 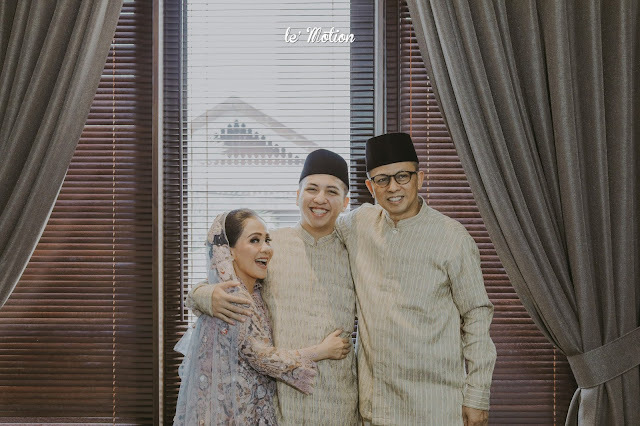 Beside his appearance and ignorant behaviour, deep down inside, he's so close with his family, he truly loves his family. 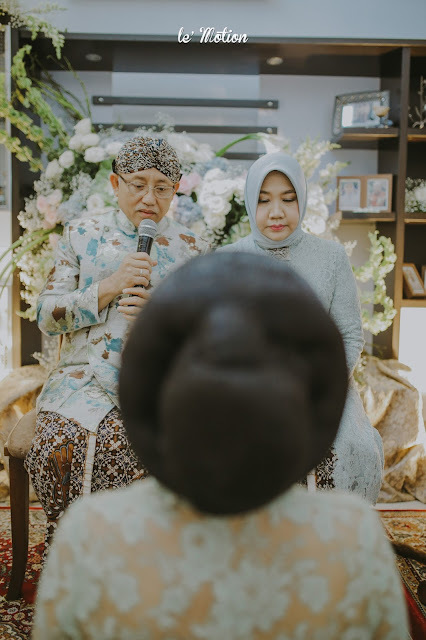 He's a family guy. 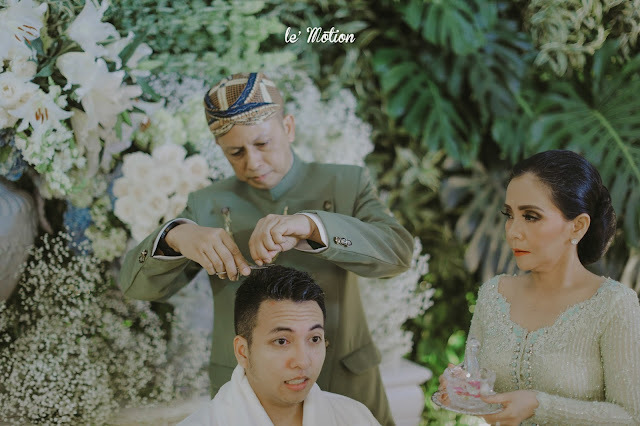 Vania begins to accept him, even though there's still many differences between them, but they managed to make it through. 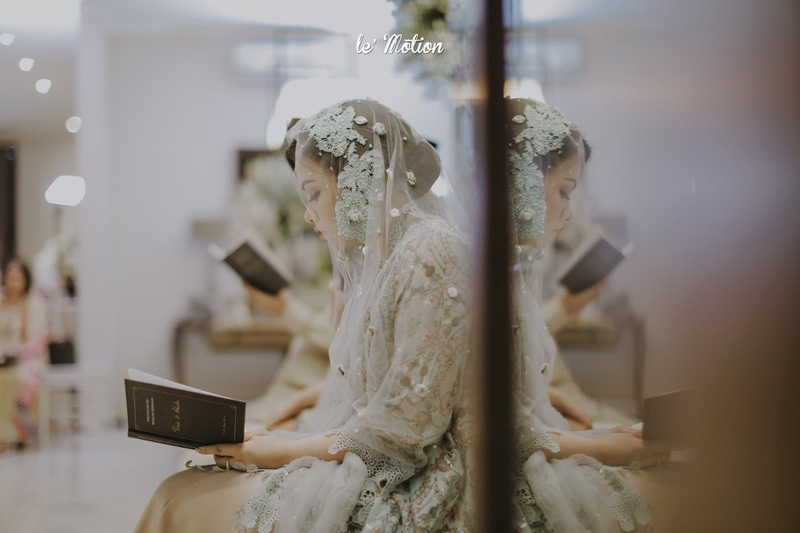 After 5 years of having a serious relationship, Vania continues to study master degree to London. Coincidentally, There were a Coldplay concert in London just on Abi's birthday. 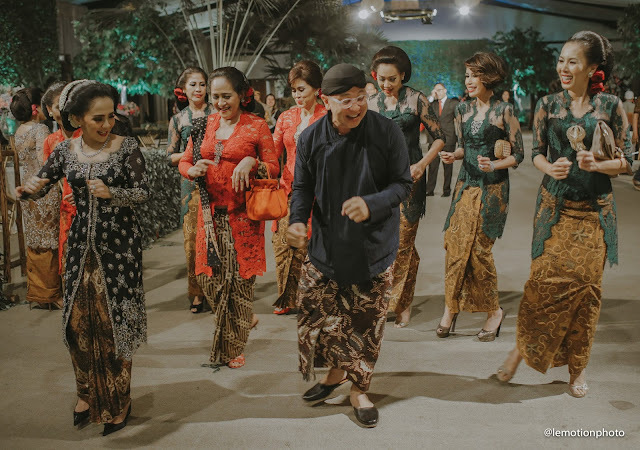 He was so enthusiast to celebrate his birthday in London while watching Coldplay's concert with Vania. When the song "Fix You" was sung by Chris Martin, Abis whispered onto Vania's ear. 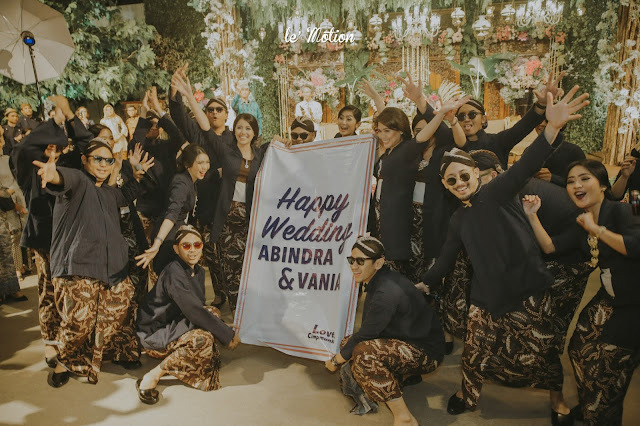 Vania just realized that she was being proposed by Abi! 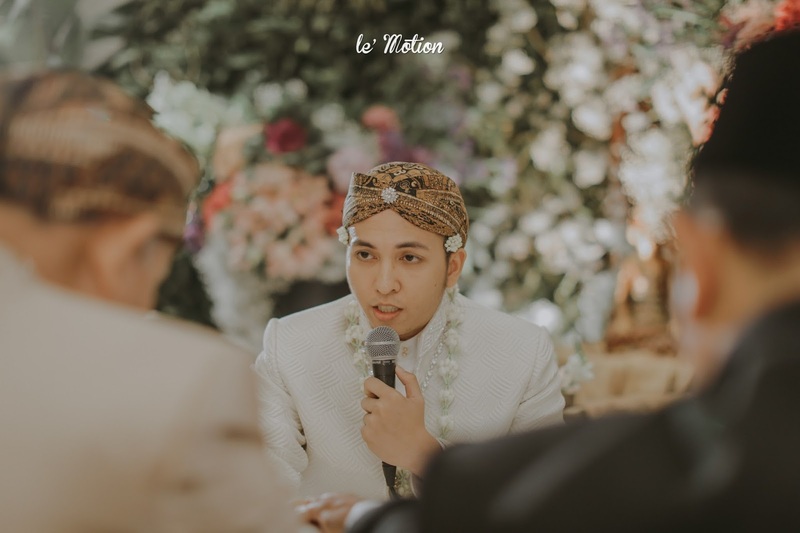 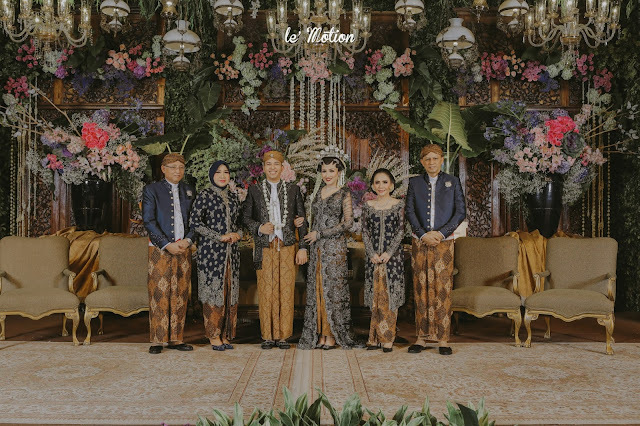 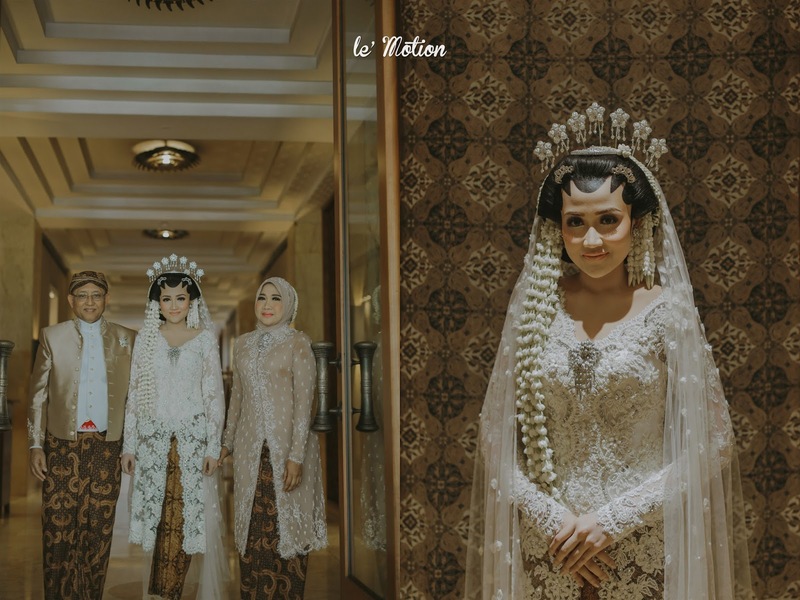 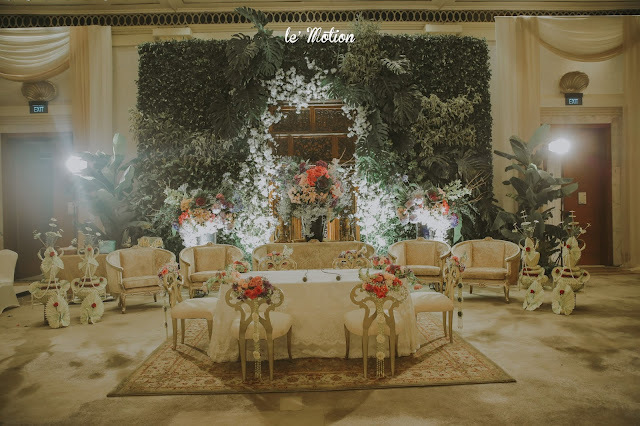 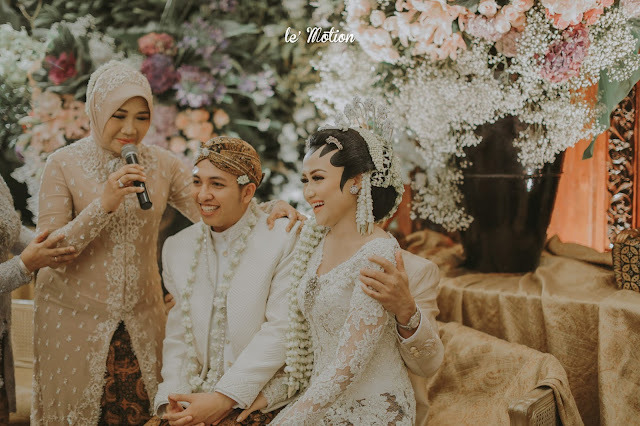 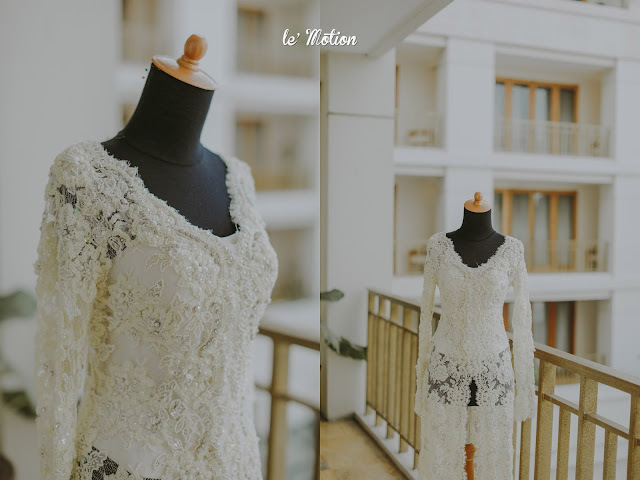 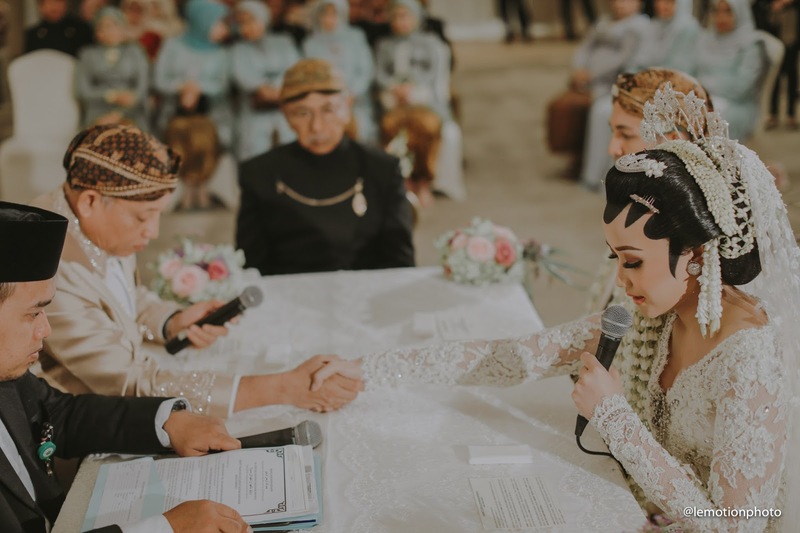 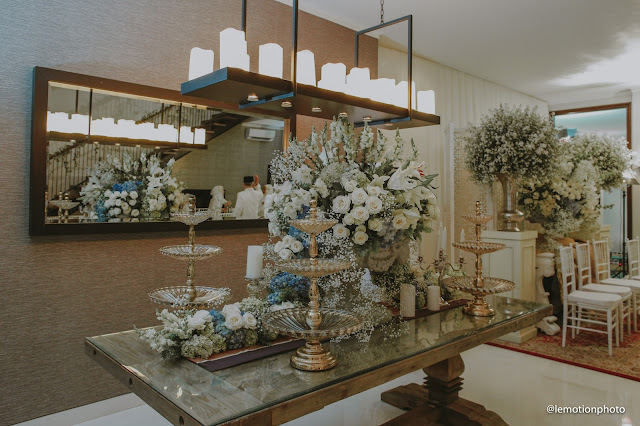 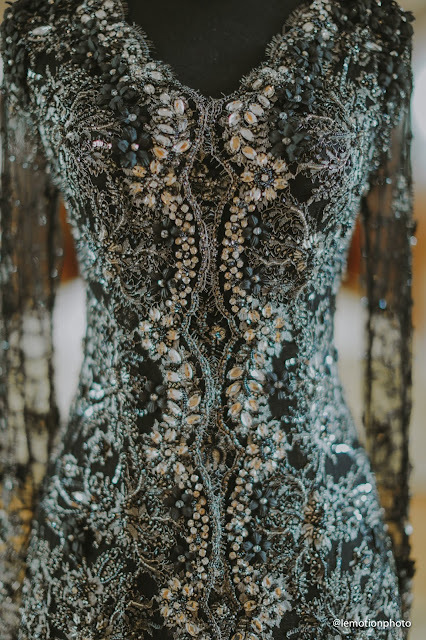 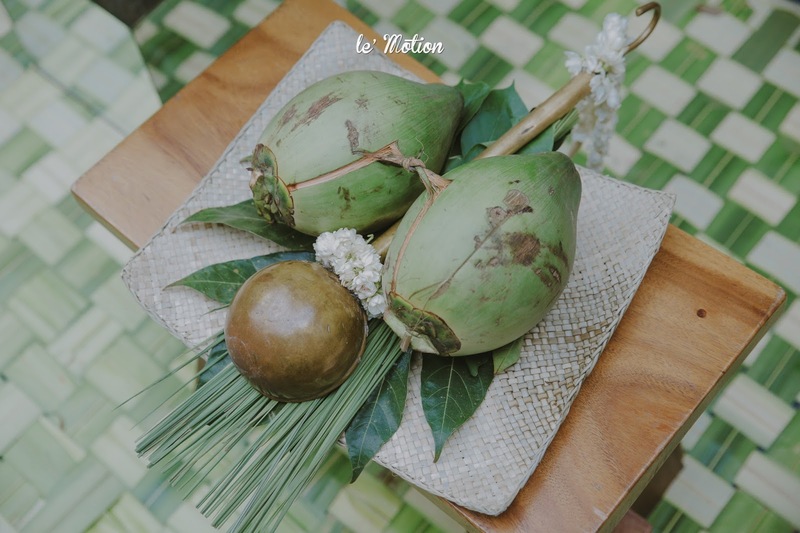 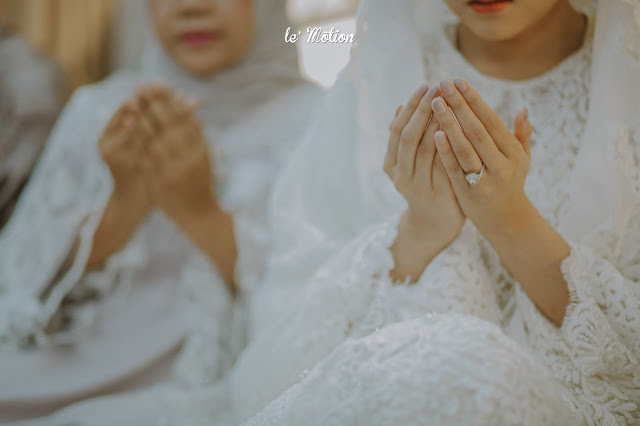 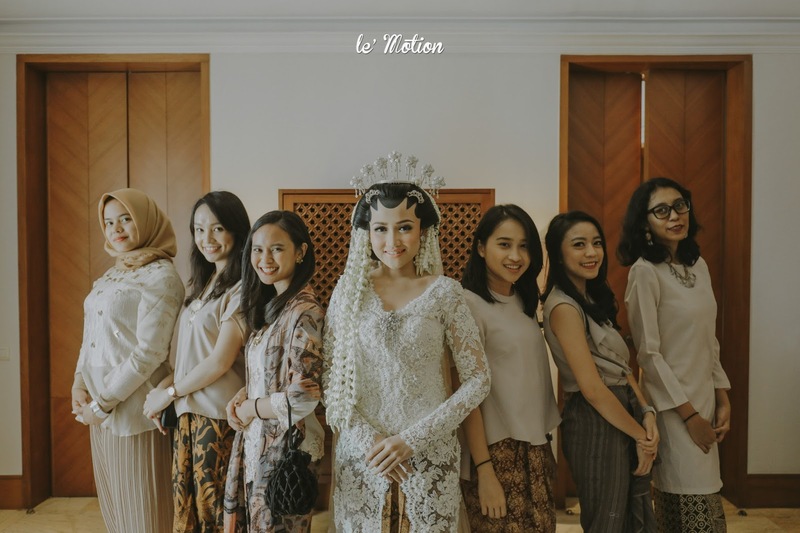 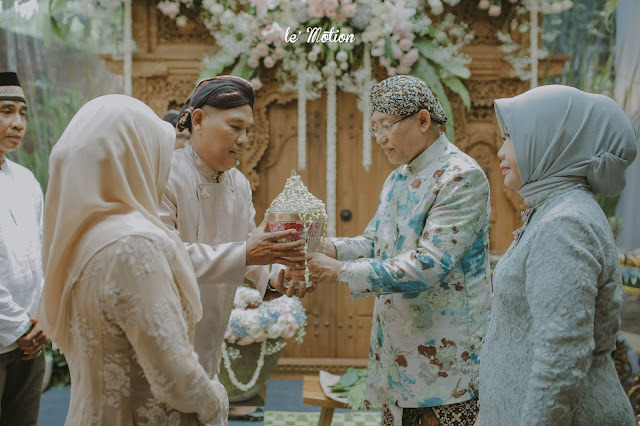 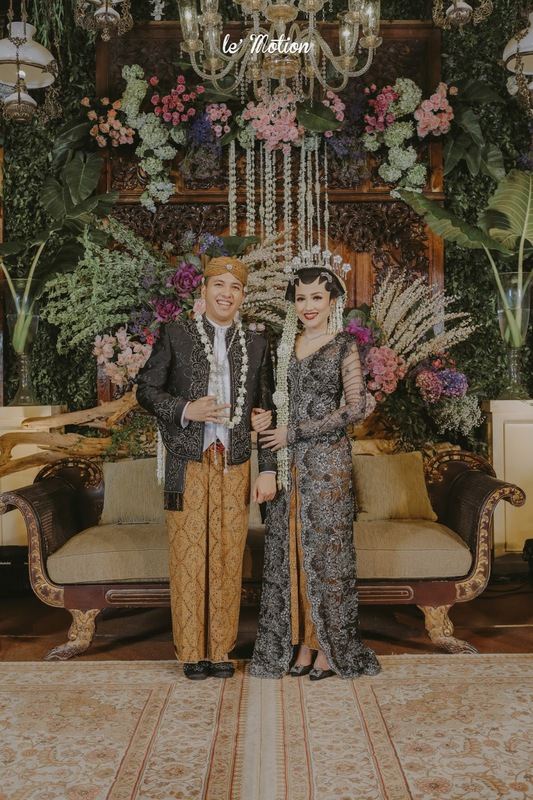 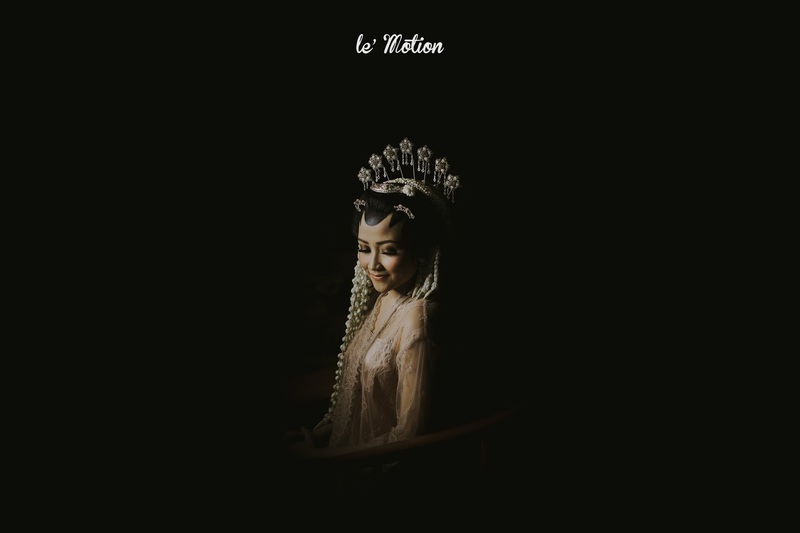 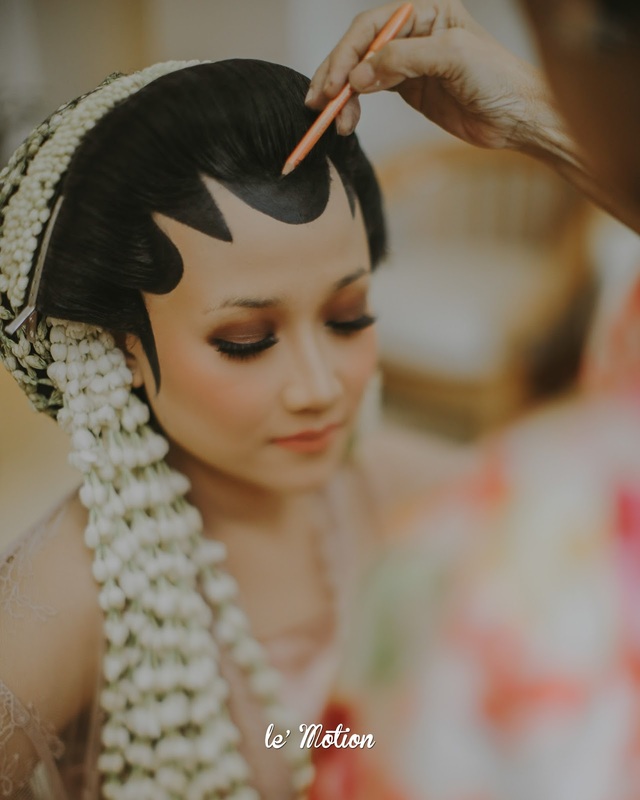 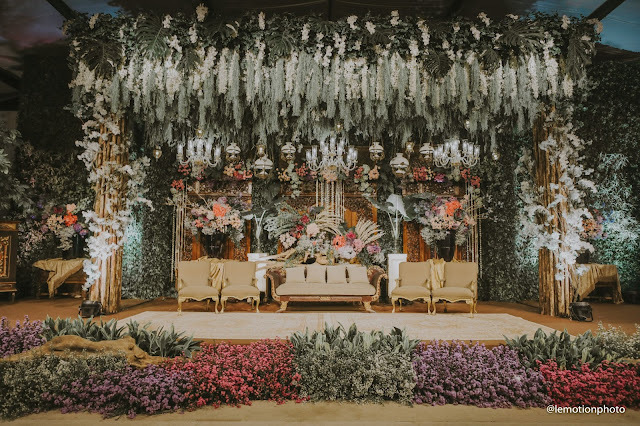 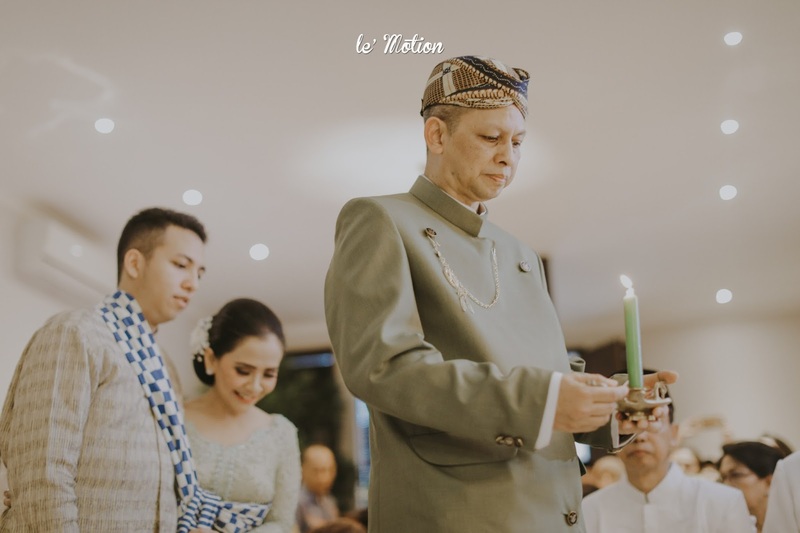 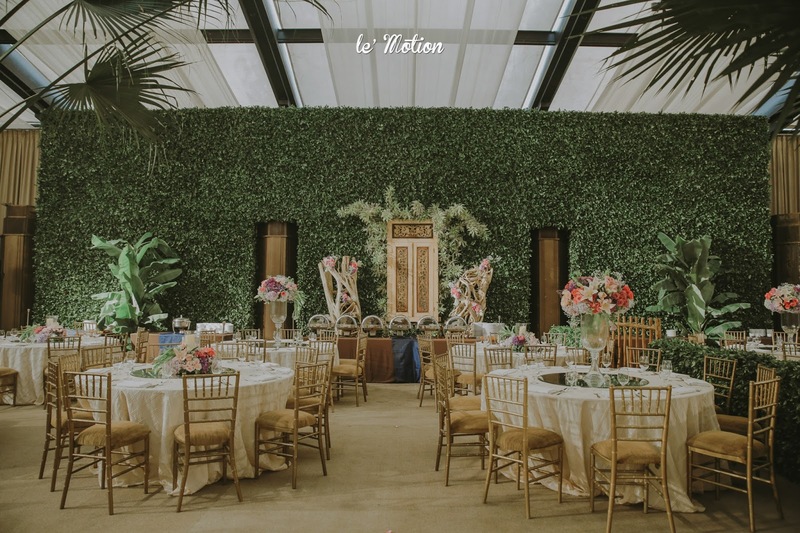 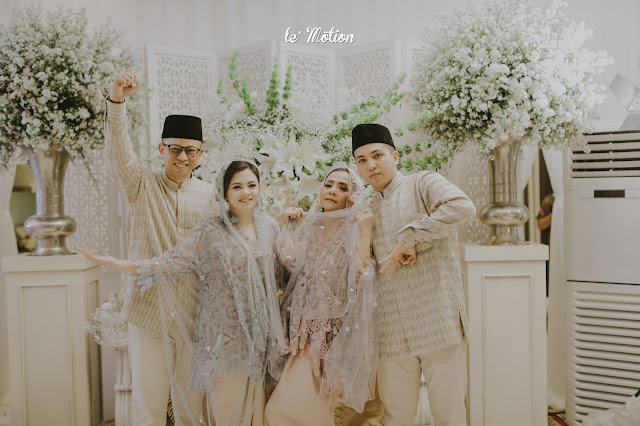 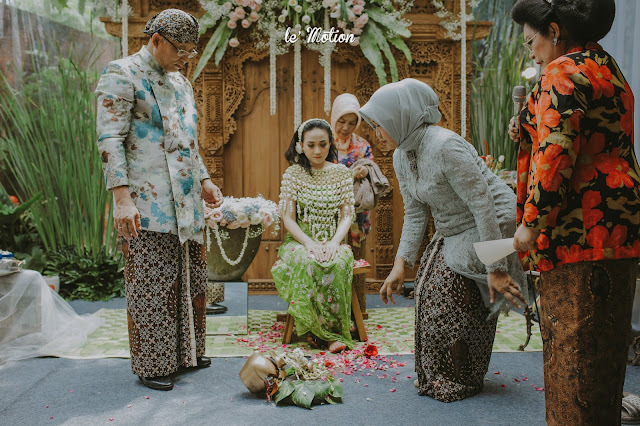 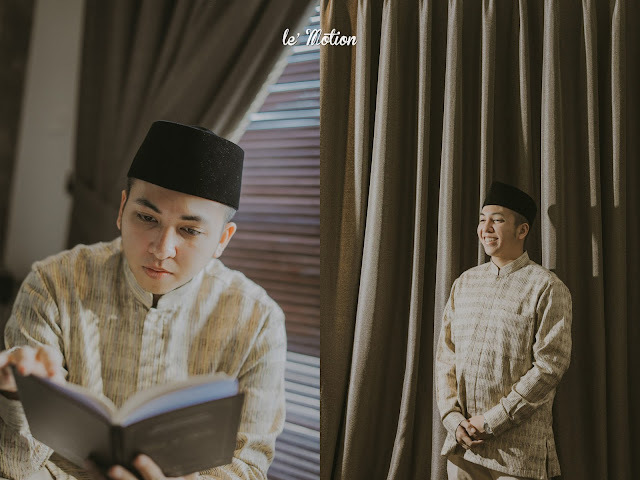 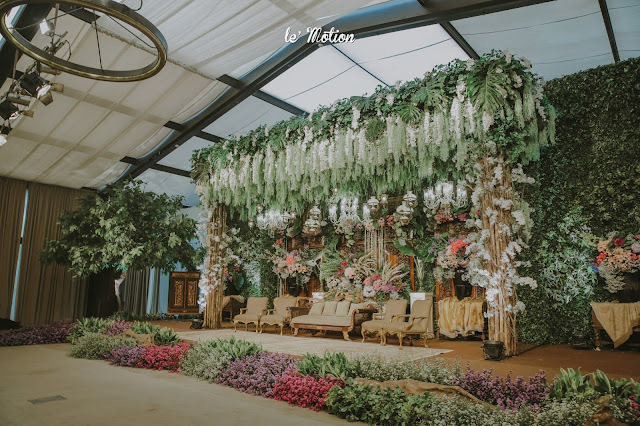 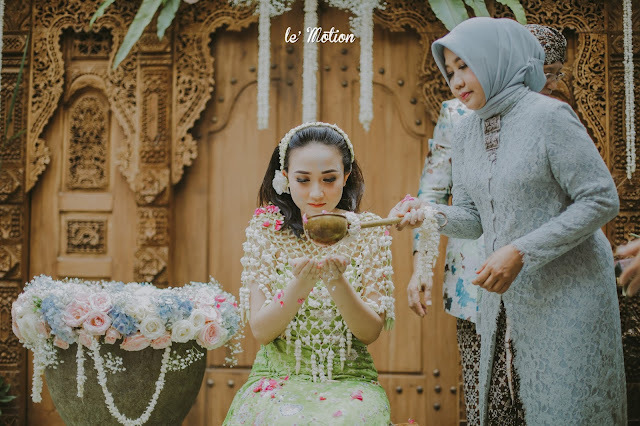 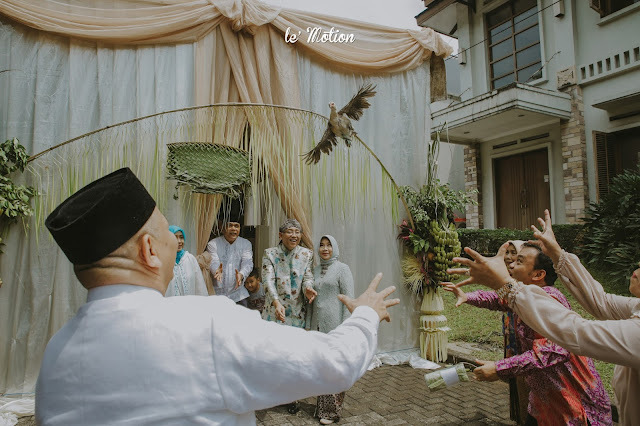 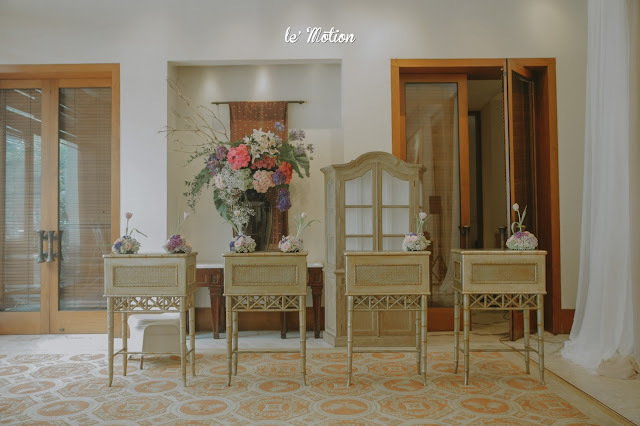 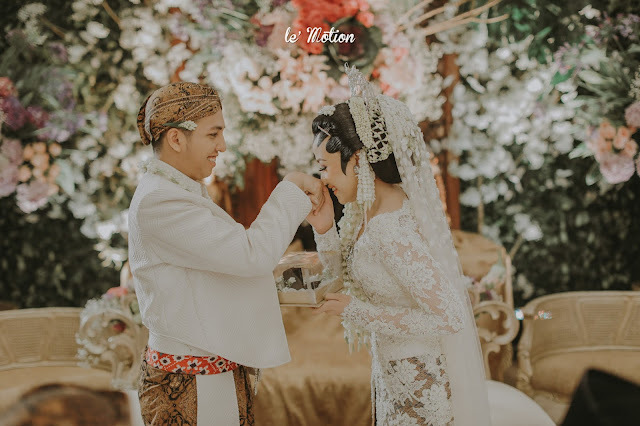 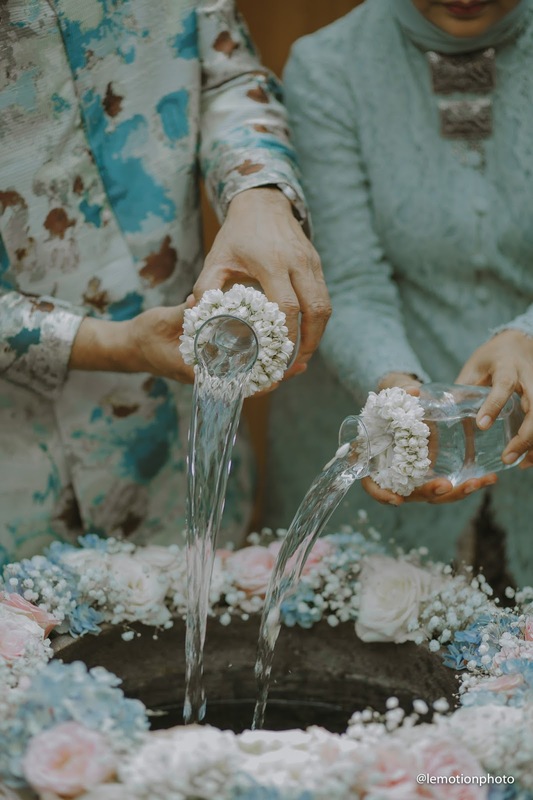 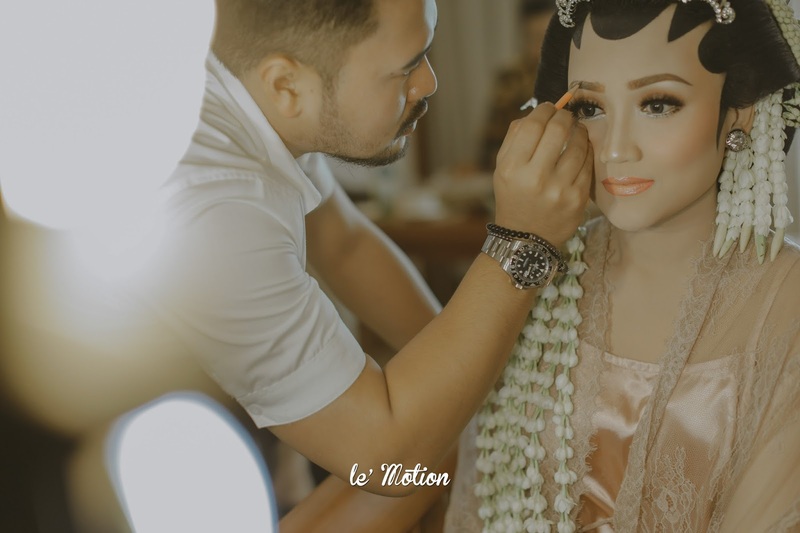 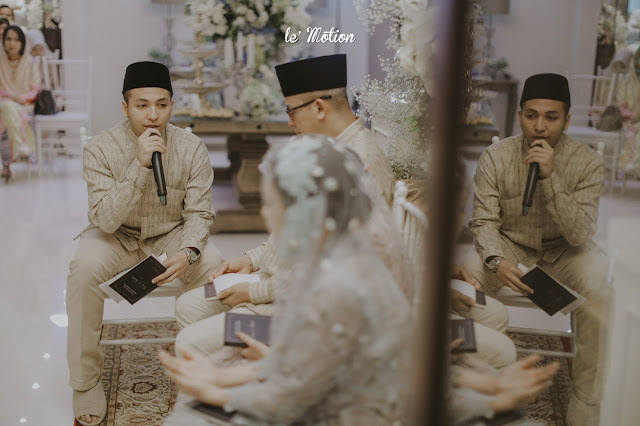 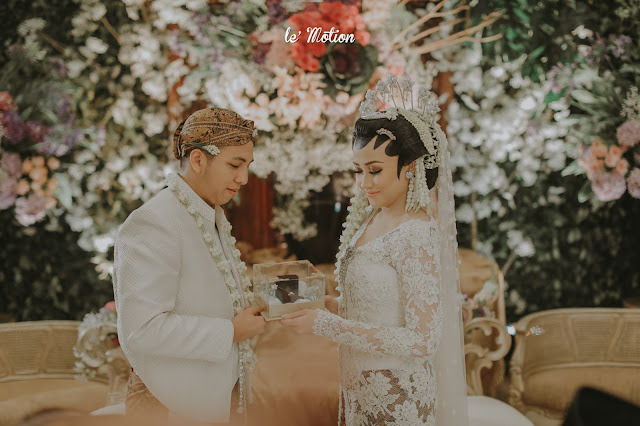 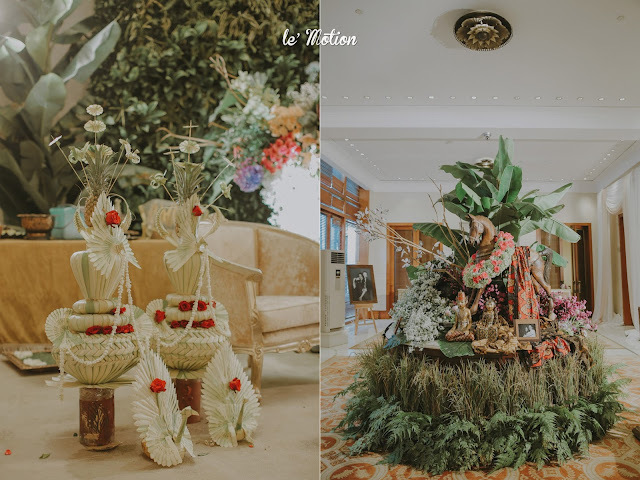 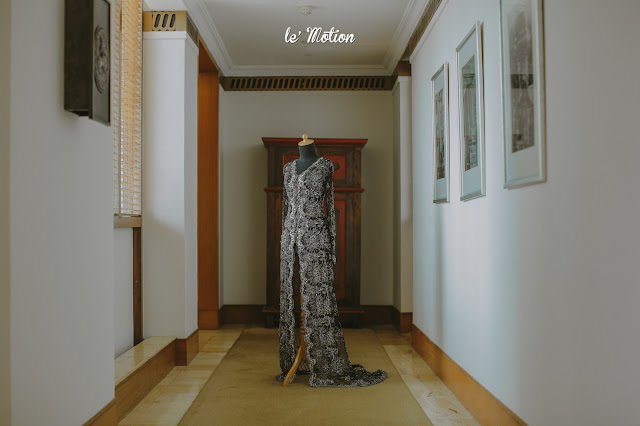 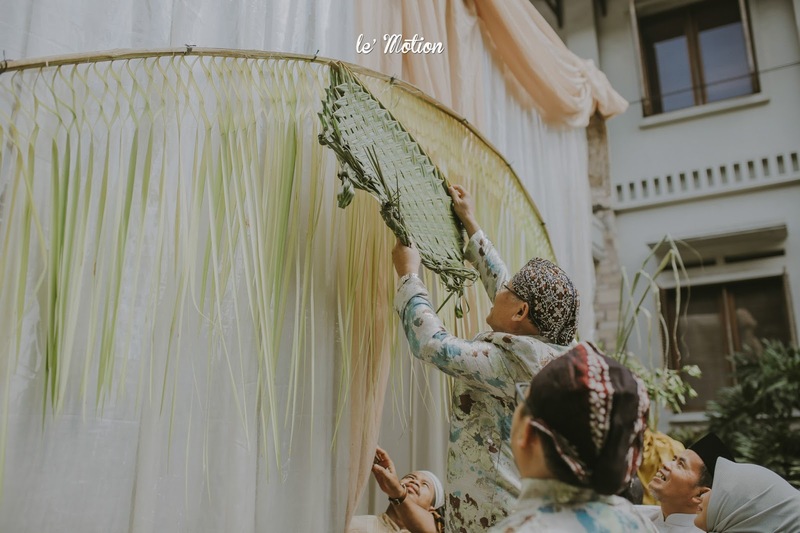 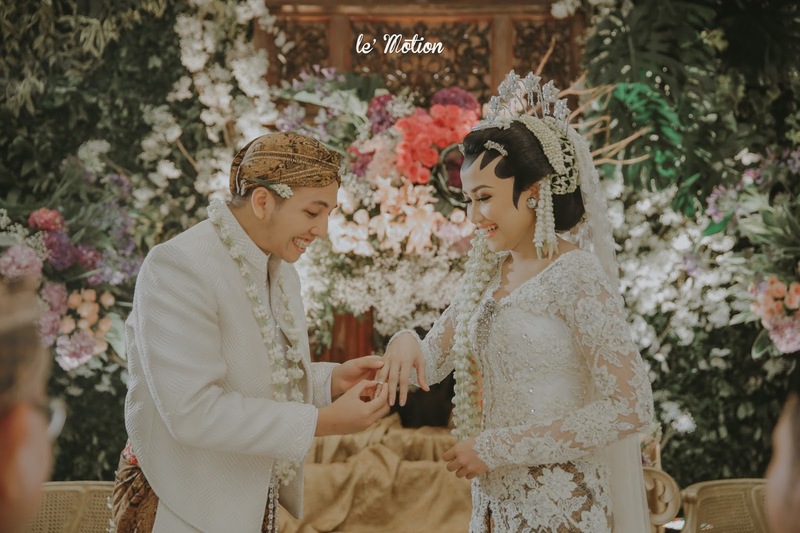 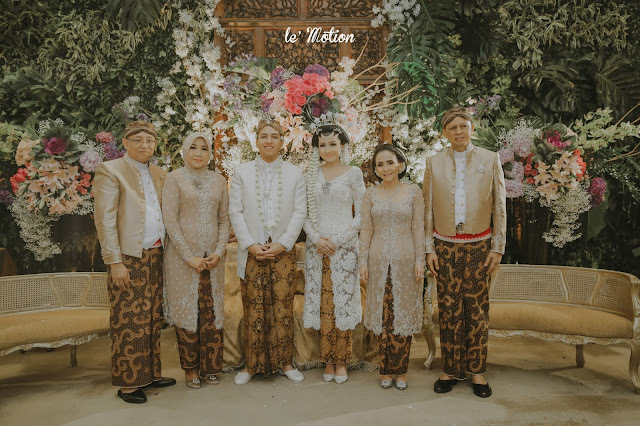 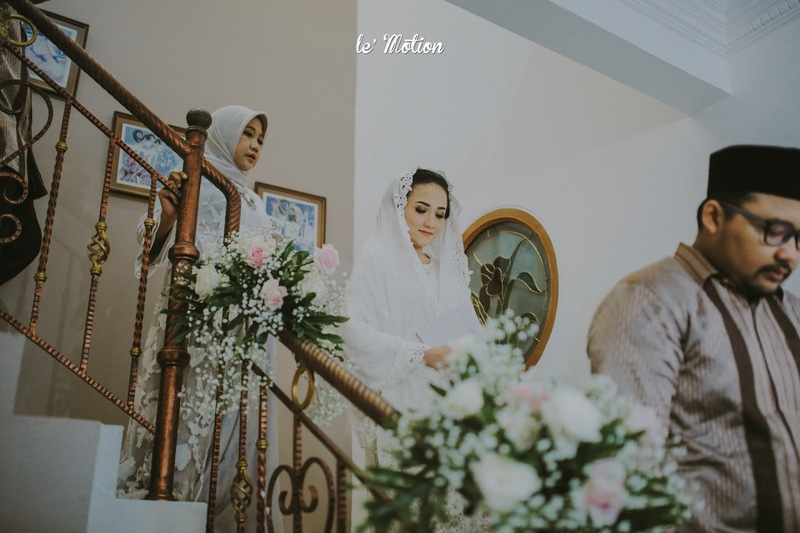 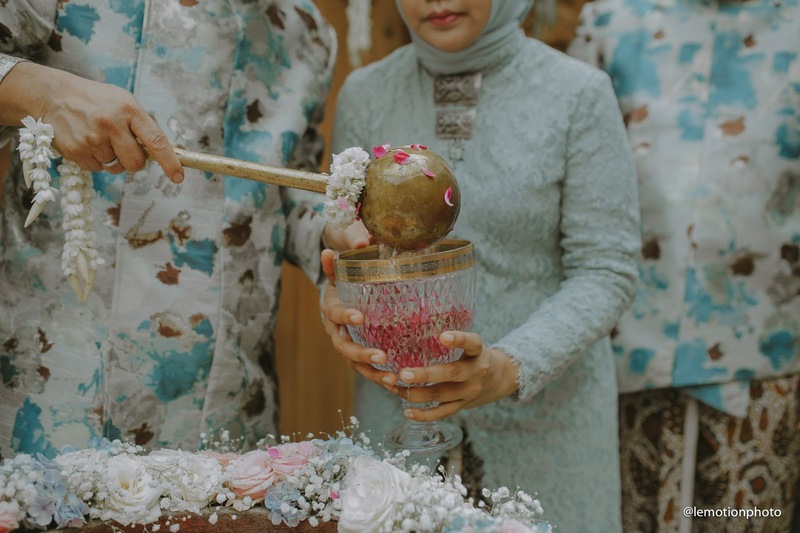 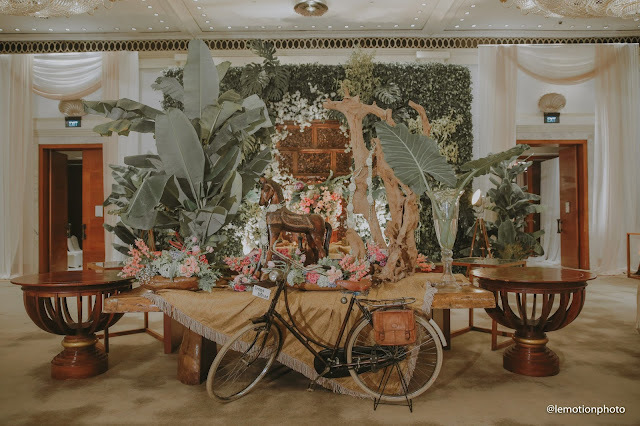 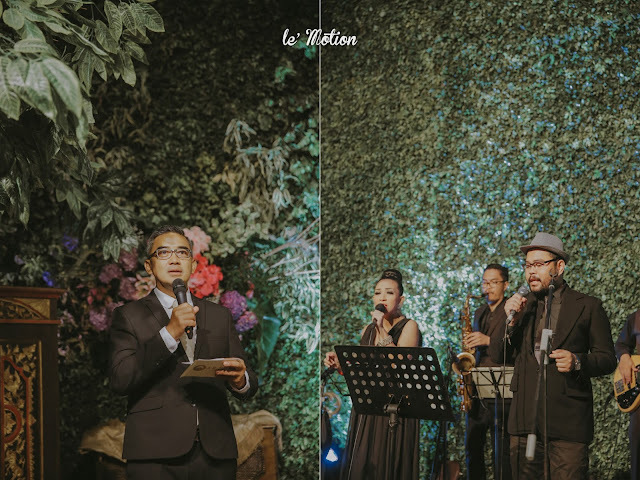 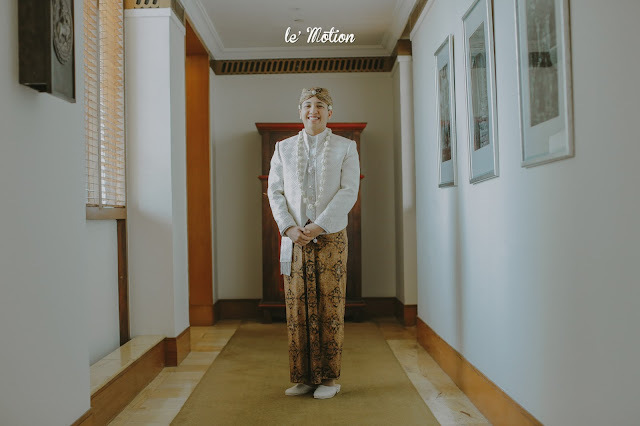 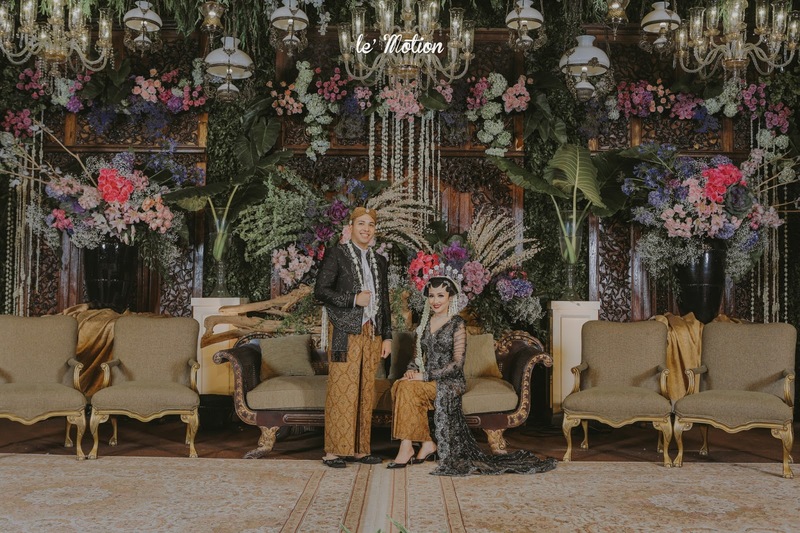 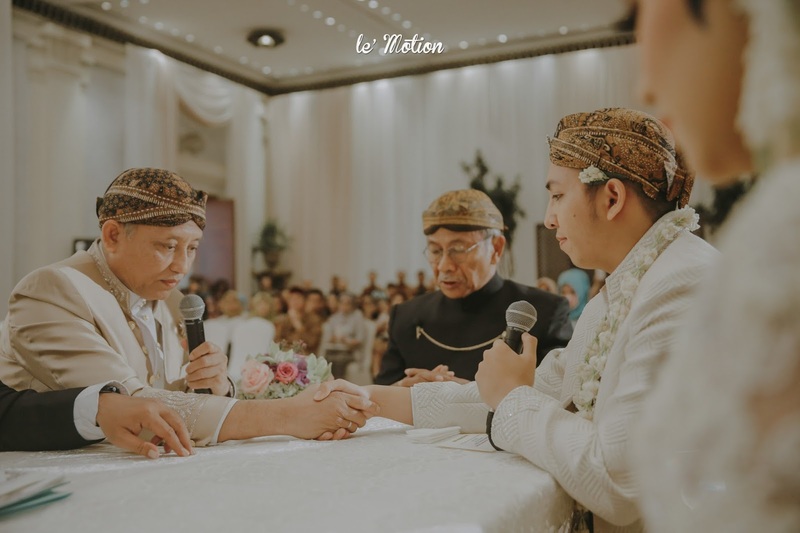 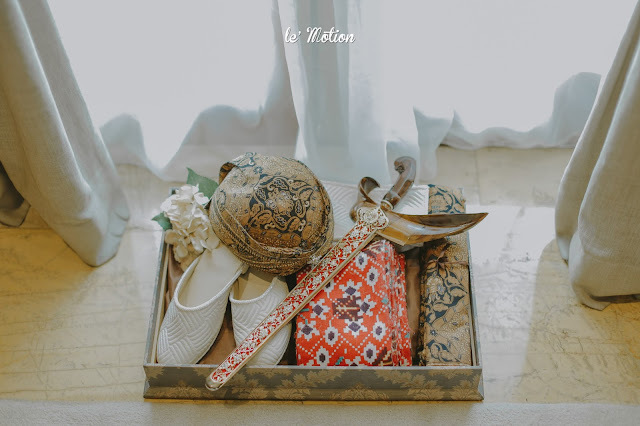 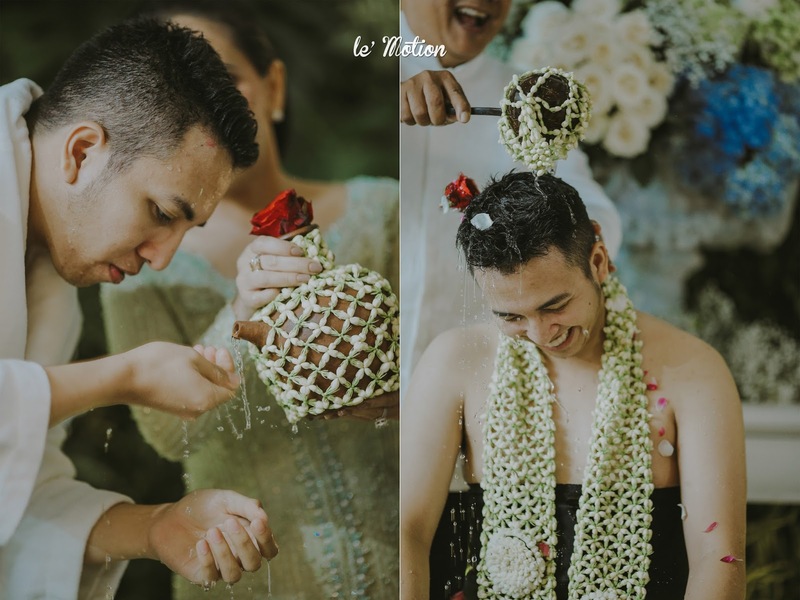 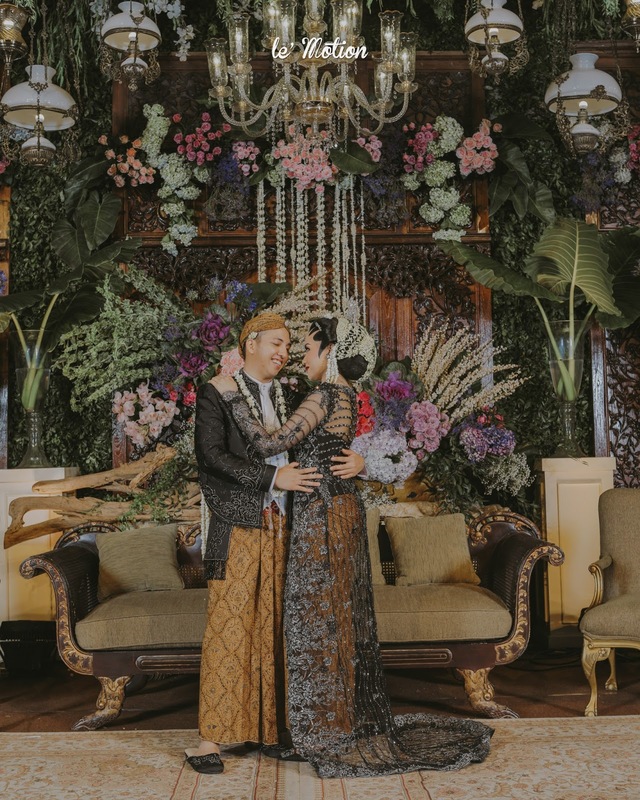 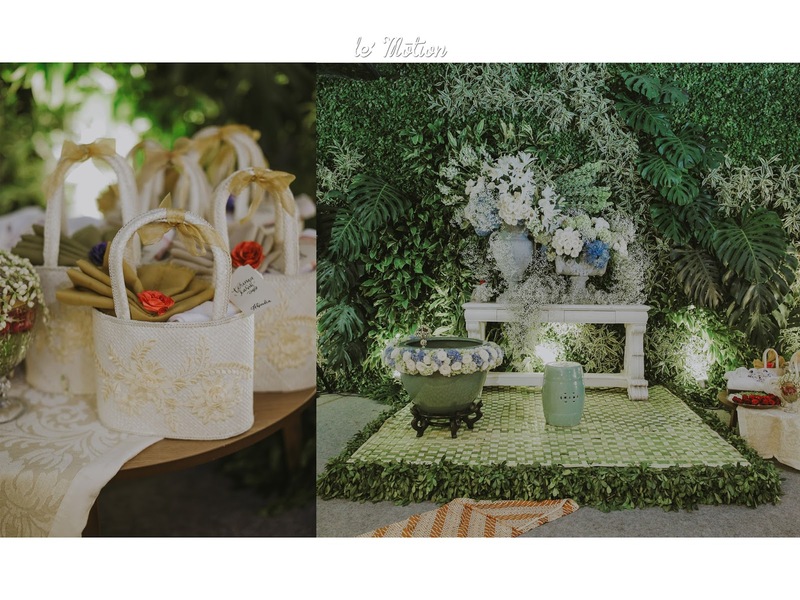 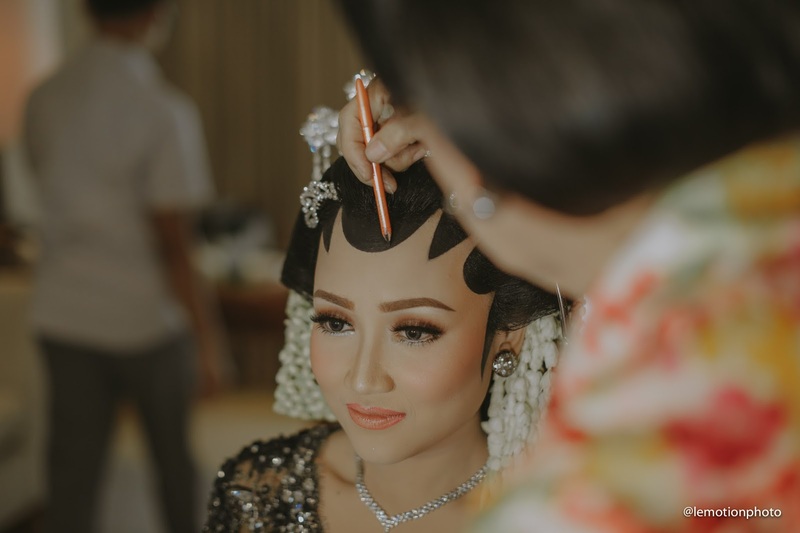 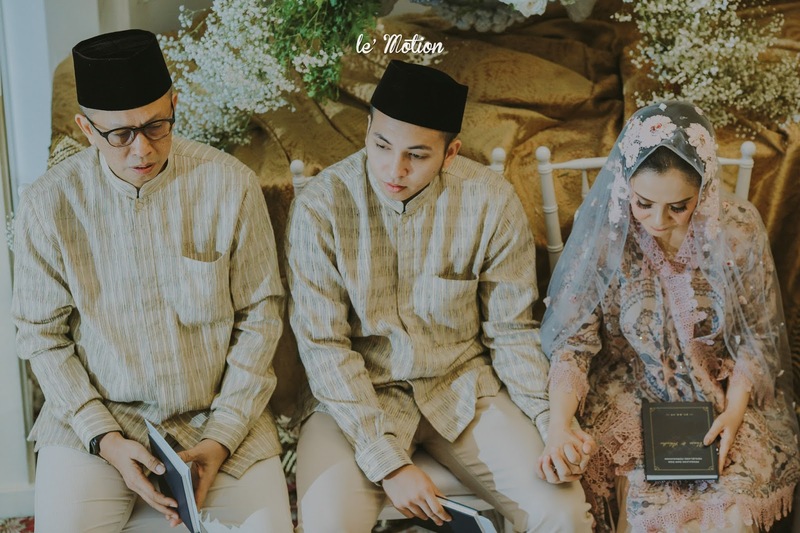 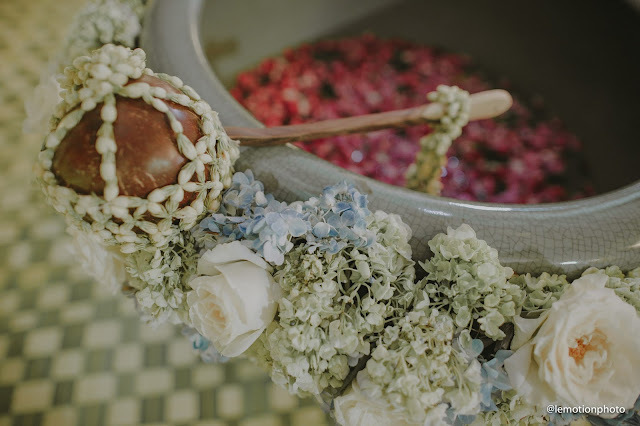 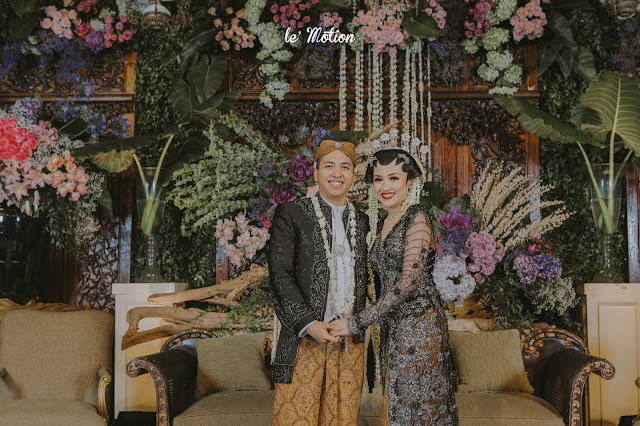 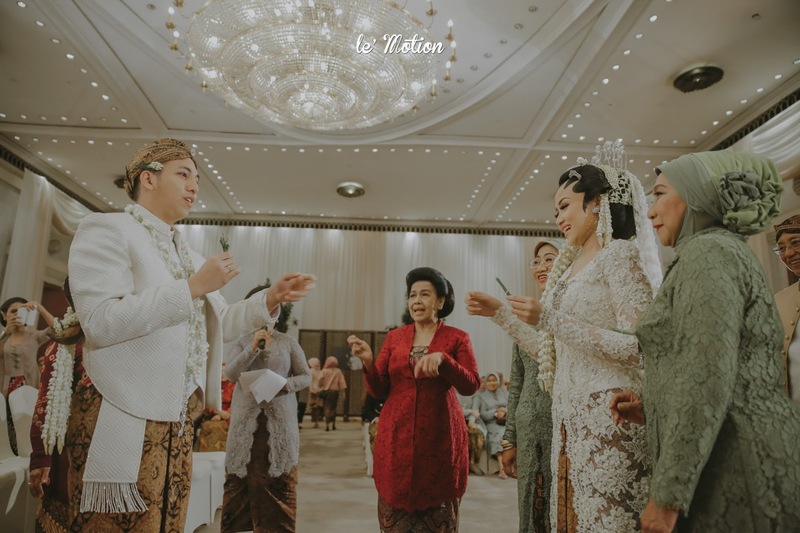 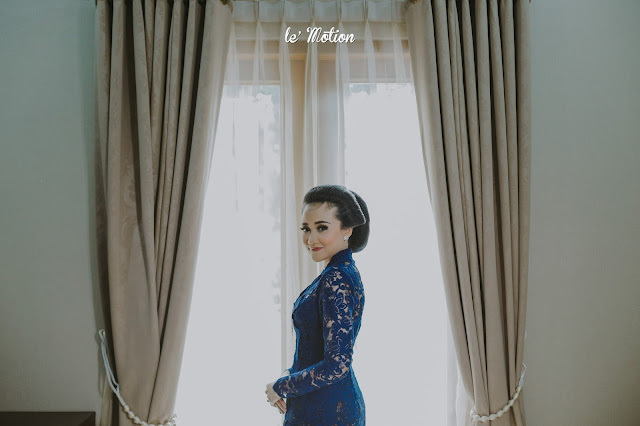 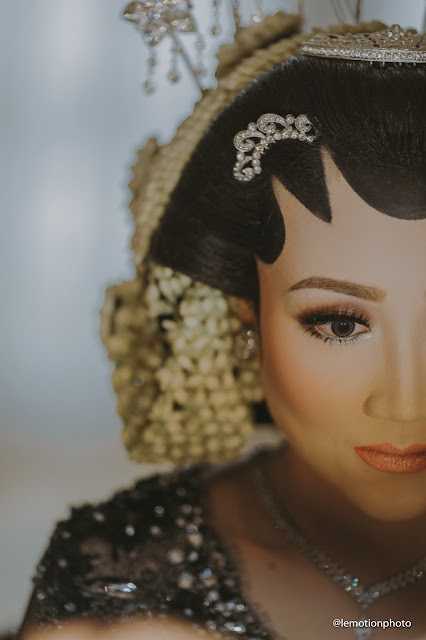 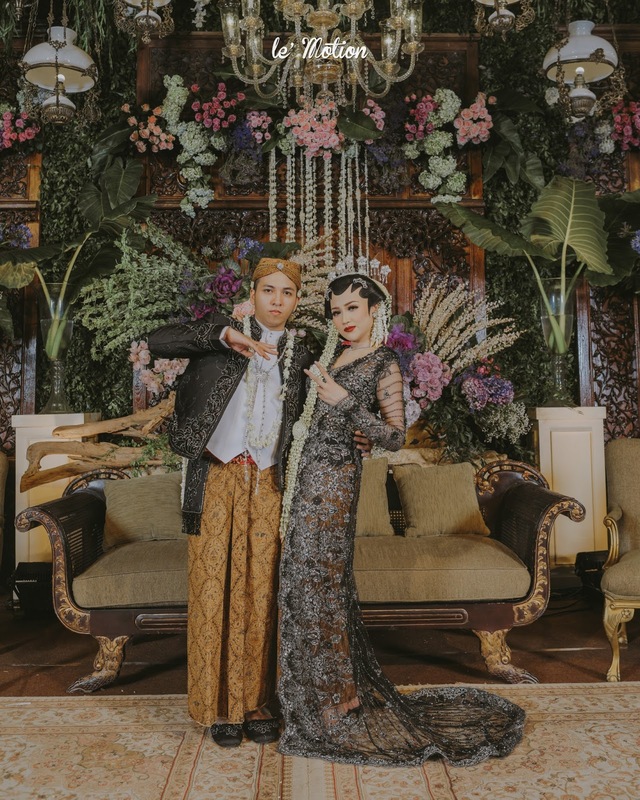 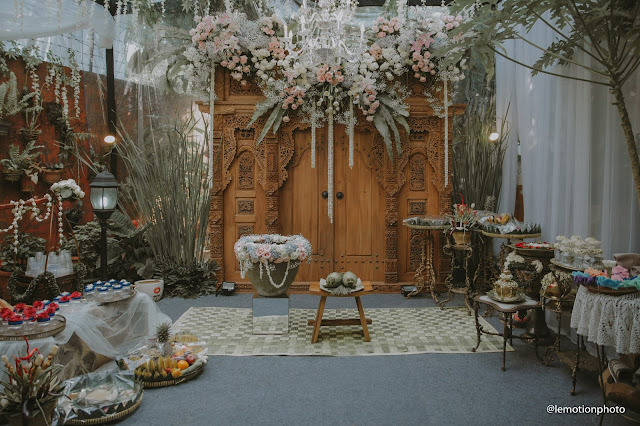 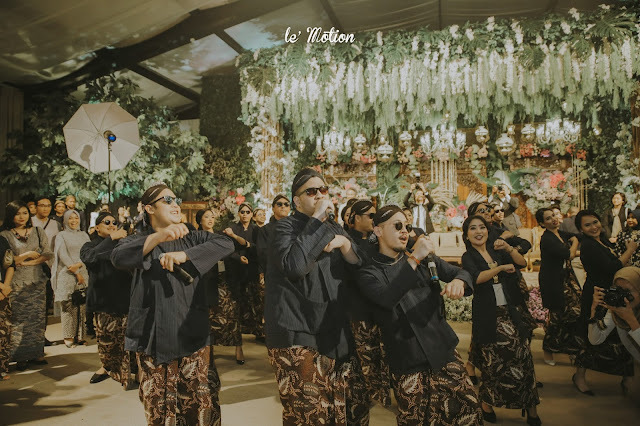 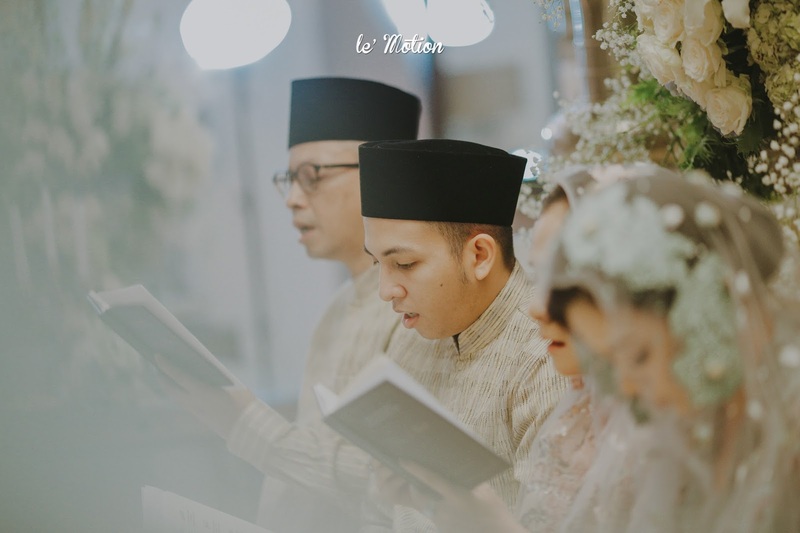 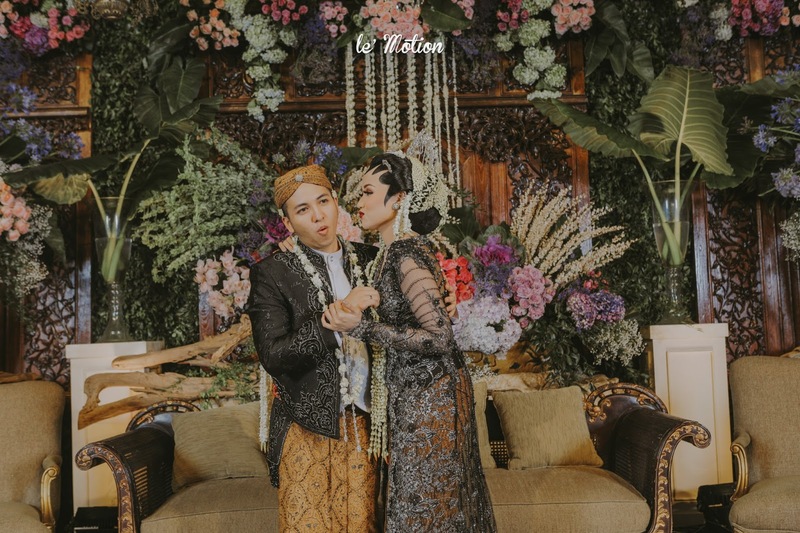 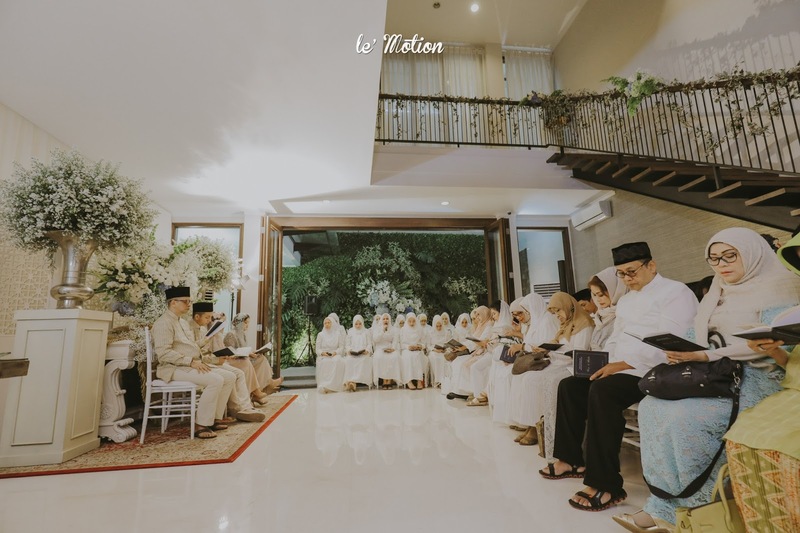 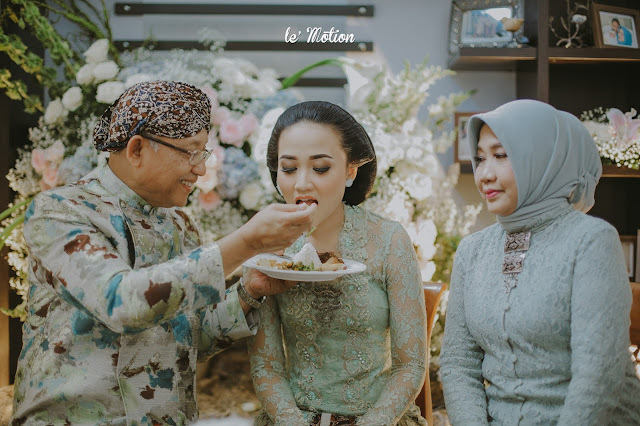 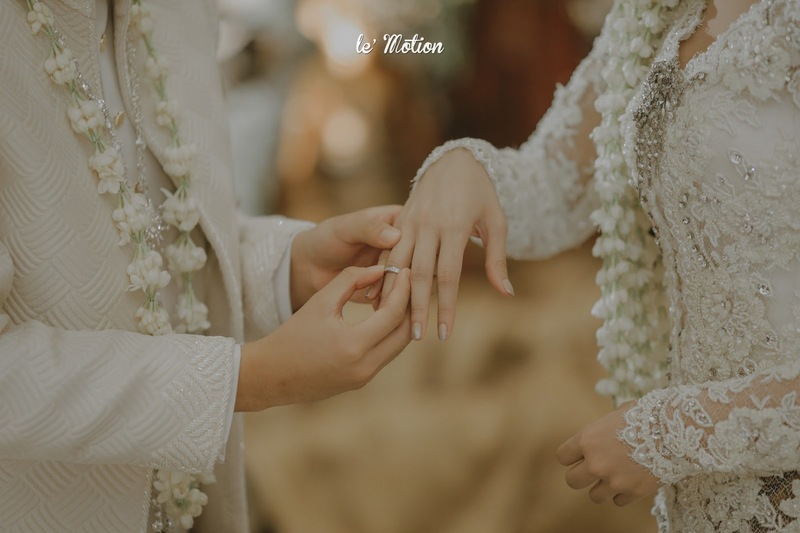 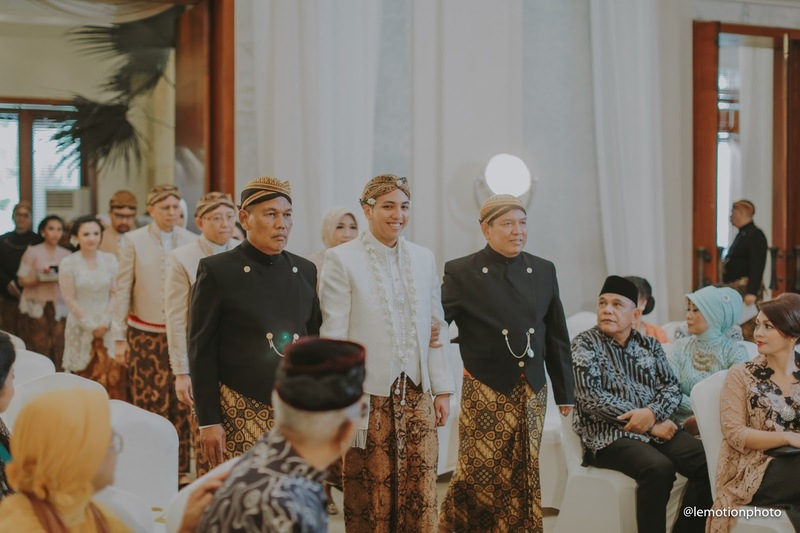 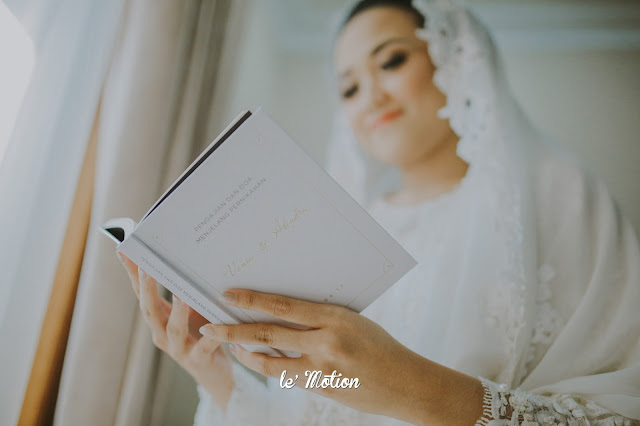 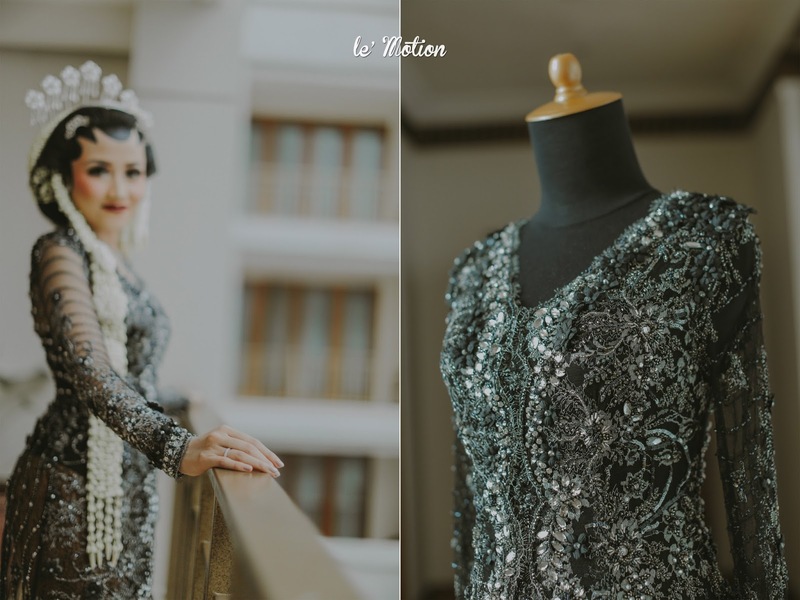 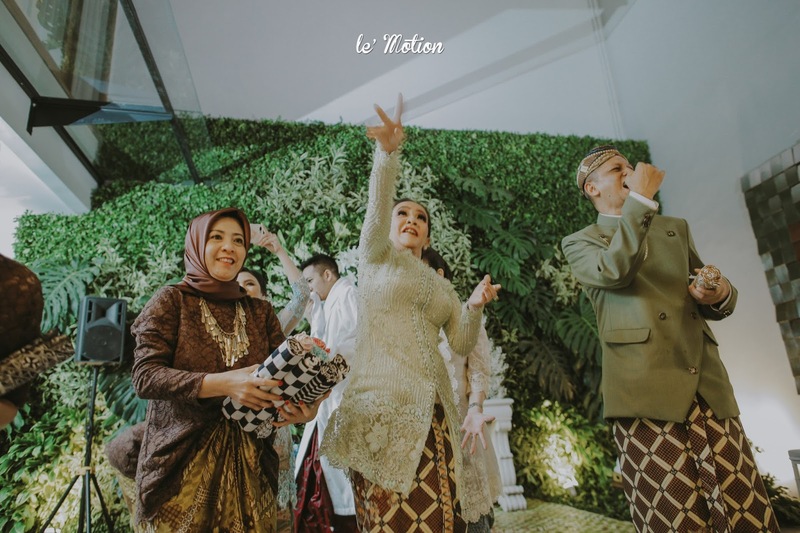 Both couples chooses the traditional Javanese wedding with sweet and simple decoration, and it does amazed all the guests. 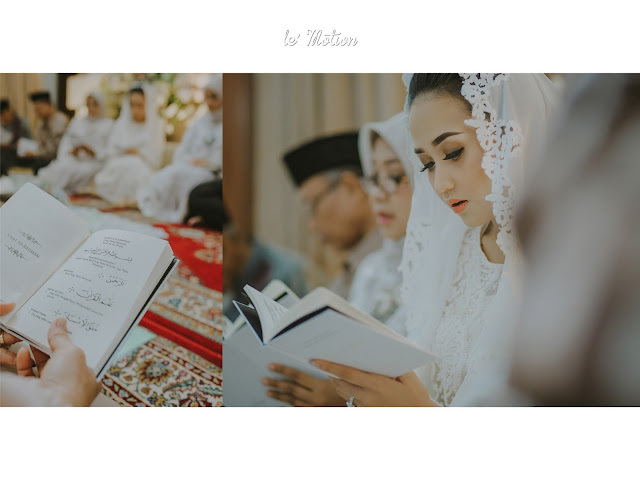 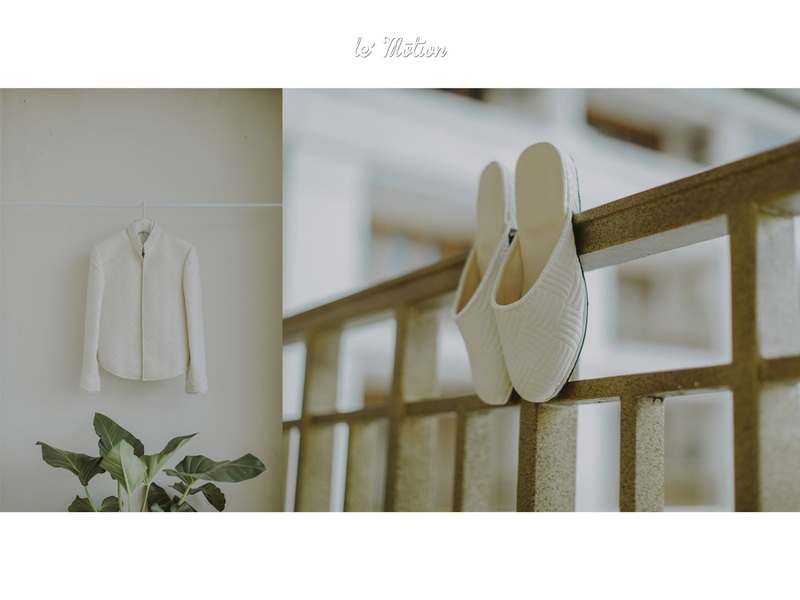 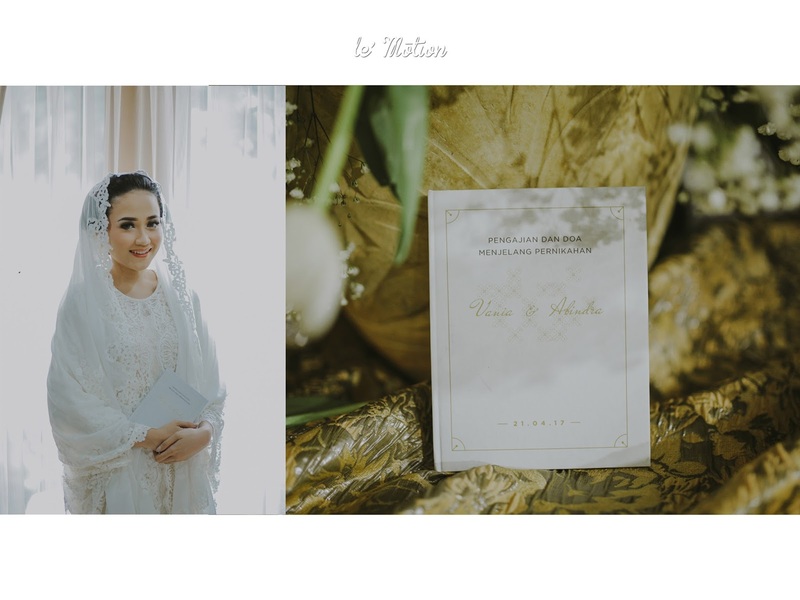 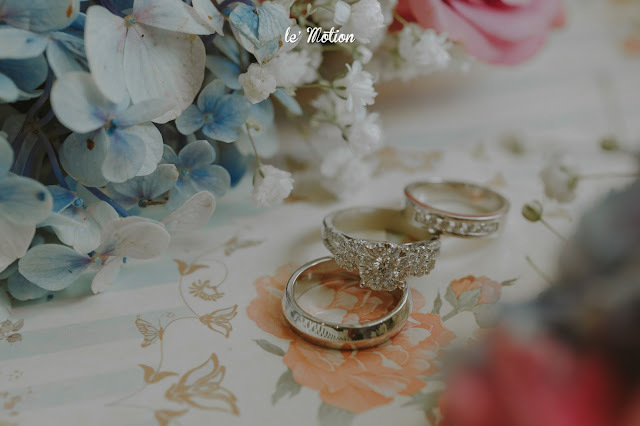 Every moment was priceless, so we also managed to make it memorable for both of them, just like their love story. Lastly we would like to congratulate the both couples for their wedding! 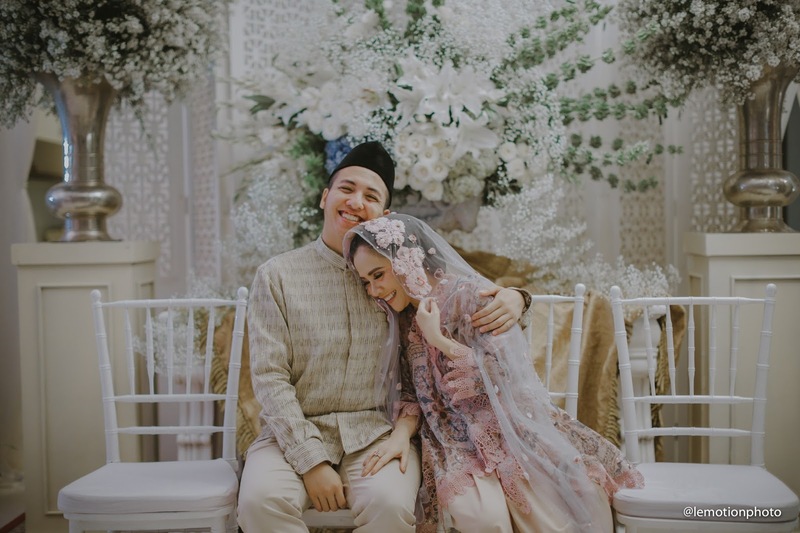 Have a great and beautiful happily ever after marriage!